Breakfast cereals are characterized by fine-grained, good taste and flavor, less nutrient loss, high digestibility and absorption, good hygiene and suitable for all ages. Breakfast cereals are cereals - corn, rice, wheat, oats, etc. as the main raw materials processed into flakes and then added to milk or slightly boiled for a moment to eat breakfast food. The first breakfast cereals were oatmeal made by cooking, pressing and baking. 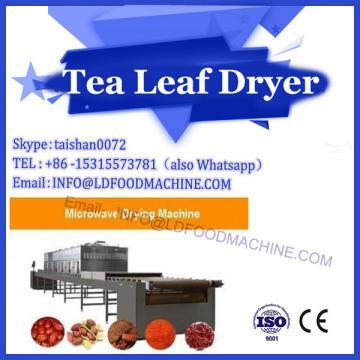 At present, there are many kinds of processing technology for breakfast cereals, such as intermittent hot and humid cooking, traditional spraying and explosion processing, pressing and cooking processing, crushing and cooking processing of cereals, baking and airflow puffing processing, extrusion and puffing processing and microwave vacuum puffing processing. 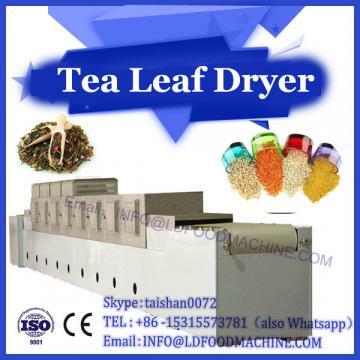 Breakfast cereals machine makes the processing of breakfast cereals easier and quicker. The processing principle of microwave vacuum puffing process is a process of expanding by microwave heating. The processing technology of nutritious cereal breakfast food is shown in Figure 1. The processing technology of nutritious cereal breakfast has undergone the transformation from traditional technology to new technology. As a necessity of daily life, nutritive cereal breakfast needs to meet people's higher requirements in variety, flavor and nutrition. At the same time, technological progress is the intrinsic driving force for the development of nutritious breakfast food. 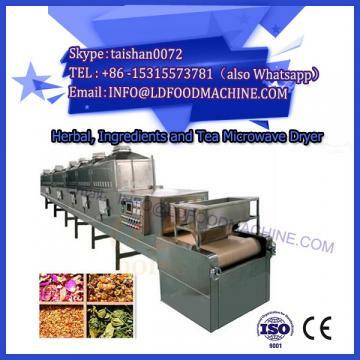 As a new modern food processing technology, extrusion puffing technology and microwave vacuum puffing technology should study its mechanism and application, and develop better and more perfect processing technology.